Monday, October 26th, 2015 at 10:30am. 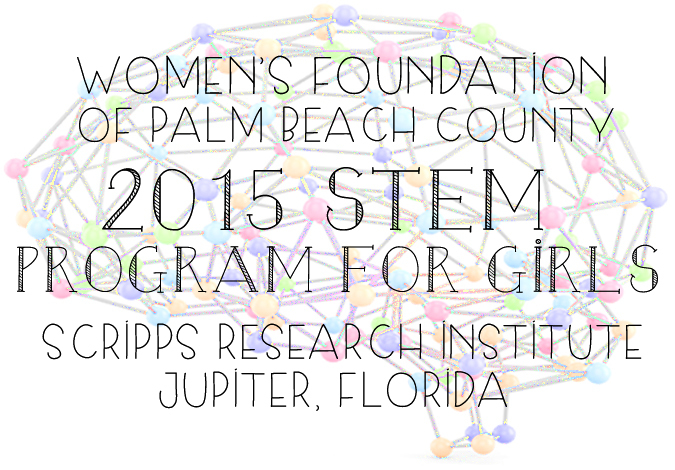 Taking place on November 14, at the Scripps Research Institute in Jupiter is the Science, Technology, Engineering and Mathematics (STEM) Program for girls. It is a one-day interactive program provides training and support for underserved girls in Palm Beach County put on by the Girls Leadership Institute, a segment of the Women’s Foundation of Palm Beach County.